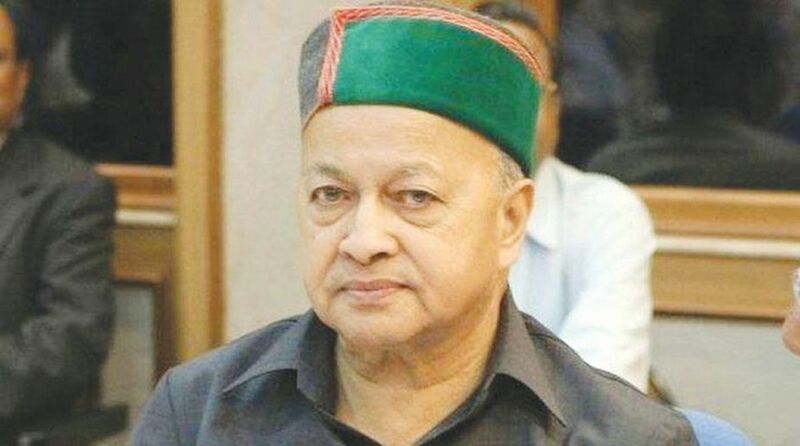 Former Congress Chief Minister Virbhadra Singh said that the state Congress party is prepared to contest the Lok Sabha elections under the dynamic leadership of Congress President Rahul Gandhi. 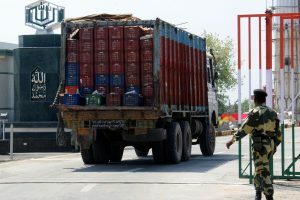 In a press statement issued here on Saturday, Virbhadra Singh said that the party will get a spectacular victory in the four Lok Sabha seats. The people in the country and state are completely disillusioned by the Bhartiya Janta Party, he added. Denying media reports and terming it baseless, wherein he questioned central leadership, he said it was completely concocted and it appears that some conspirators were trying to malign his image. He said that Congress party under the central leadership of Rahul Gandhi is infused with great zeal and enthusiasm. The people of the country are eagerly waiting for general elections, he said, adding that the ‘Jumlebazi’ (gimmick) of the Bharatiya Janta party will not work this time. The country needs a government that provides secular and fearless administration, he added. Virbhadra Singh said that Rahul Gandhi has become a source of inspiration for the youth in the country and they have many expectations from him. On a personal front he too respects Rahul Gandhi, he said, adding that he has received faith and support of Jawahar Lal Nehru, Indira Gandhi, Rajiv Gandhi, Sonia Gandhi and Rahul Gandhi, for which he will be indebted. Virbhadra Singh said that he has always been giving emphasis on the necessity of strengthening the organization. More and more people should be added to the party and made its members, he added.